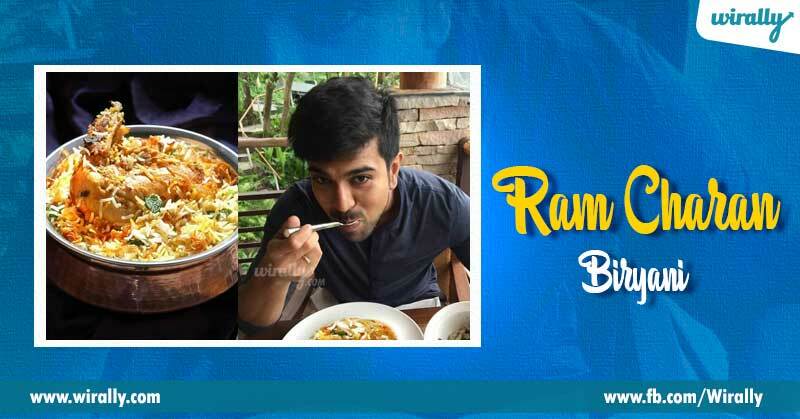 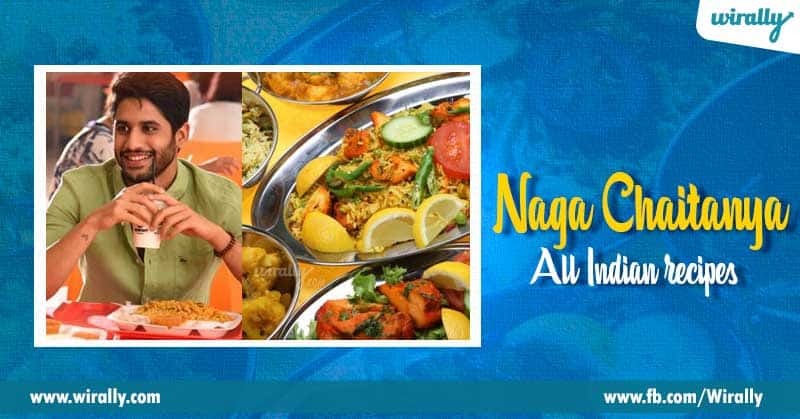 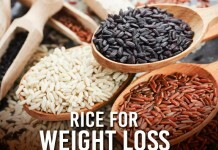 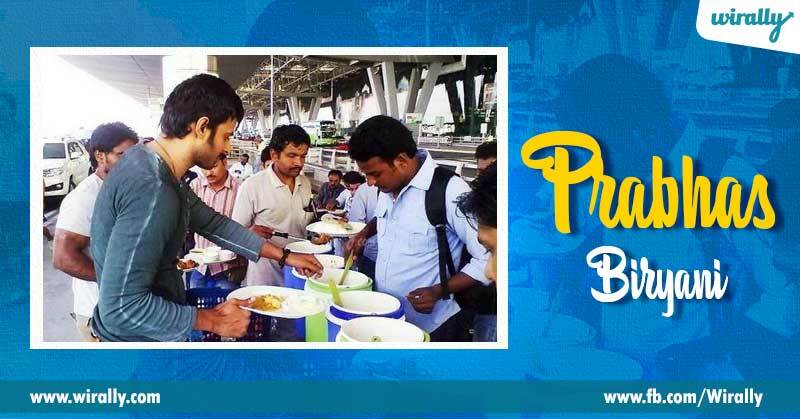 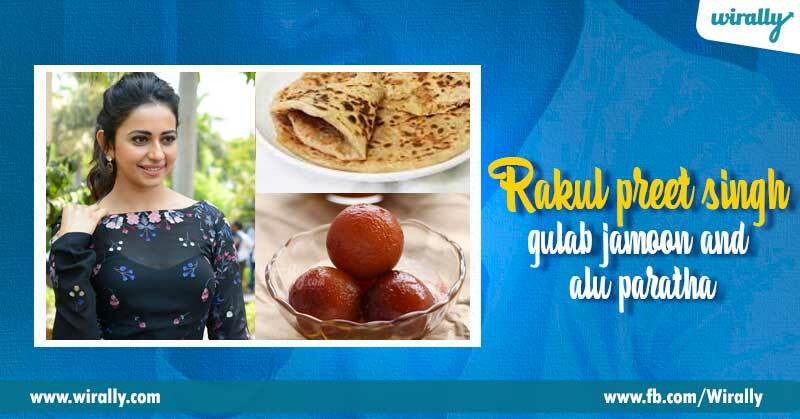 12 Telugu actors/actresses and their favorite food! 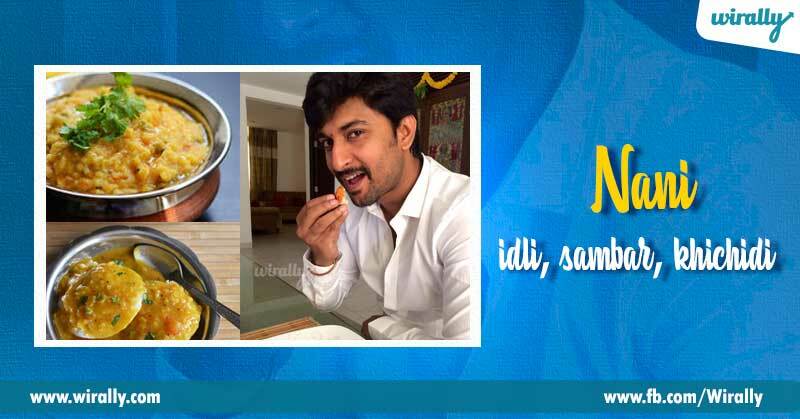 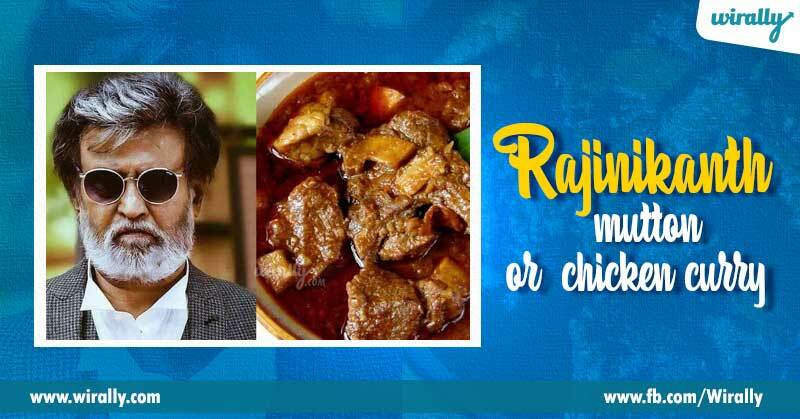 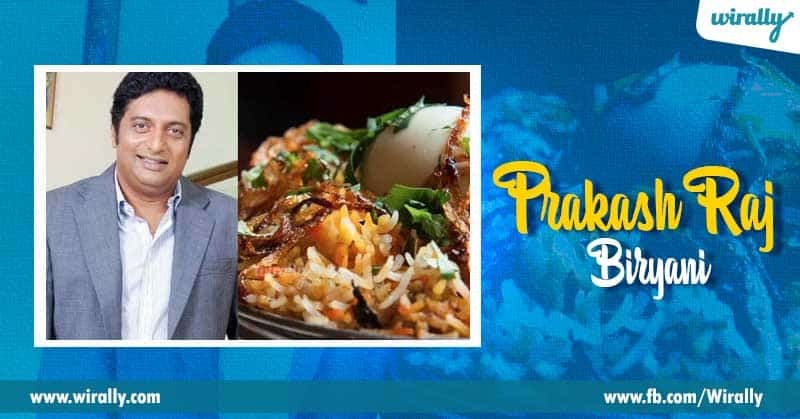 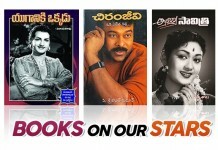 Home Entertainment 12 Telugu actors/actresses and their favorite food! 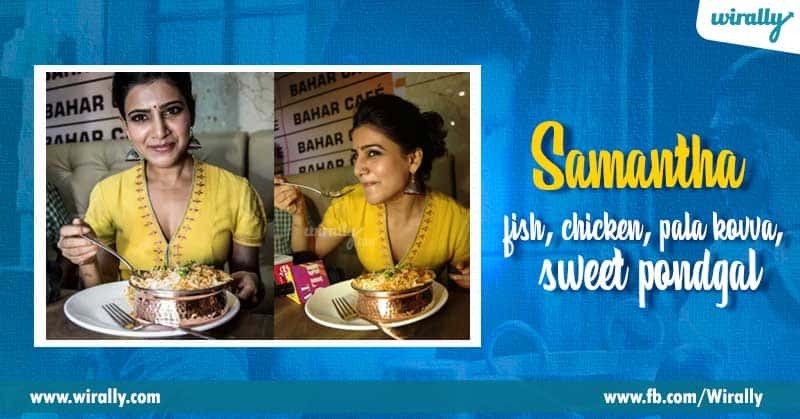 Everyone is a foodie. 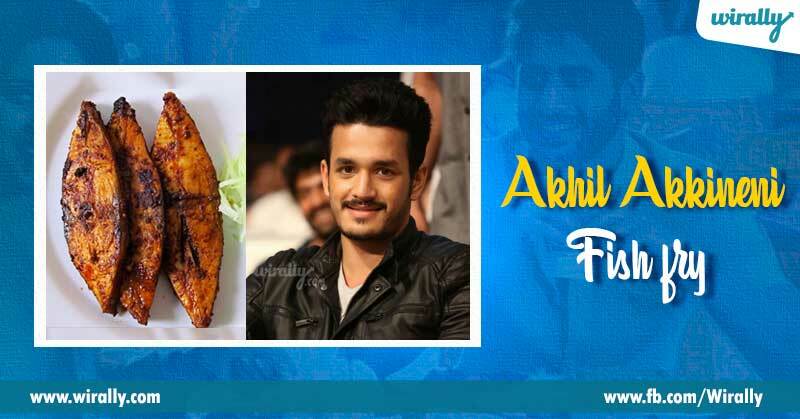 Foodie ante bhootu kaadu andi..adi oka type anthe. 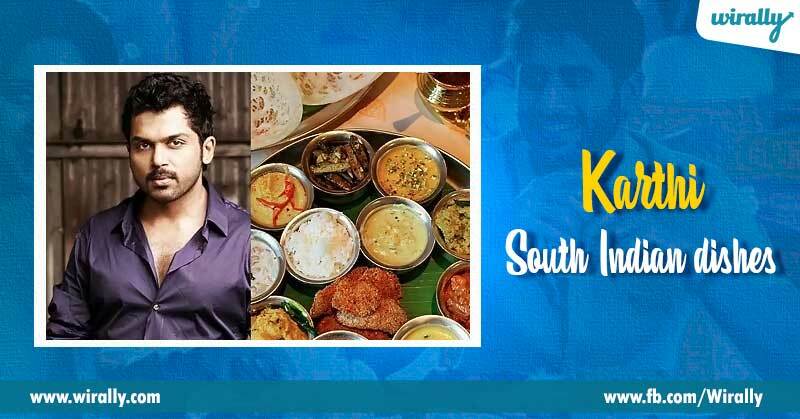 Okkokkariki okkokka kind of food ishtam and we are fond of it anthe. 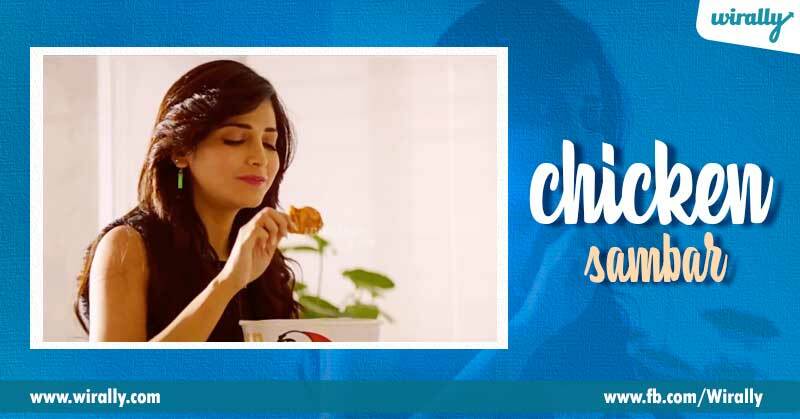 Cinemalo act chese vallaki kuda untay kada food meeda favorites.